The Catholic Diocese of Plymouth stretches from Lands End to Bournemouth and is made up of the beautiful counties of Cornwall, Devon and Dorset. It is a regional body which aims to nurture and advance the Roman Catholic faith in our area through a wide range of ministries involving Catholic parishes, schools, organisations and the wider community. The Anglican Diocese of Exeter is a network of 120 mission communities and 506 parishes in cities, towns and rural communities across Devon. The work of the church in the Diocese is overseen by the Bishop of Exeter and is involved in all aspects of life from running relationship courses, encouraging Fairtrade status across Devon as well as supporting local schools. The School is regularly inspected jointly by the Roman Catholic and Anglican churches. 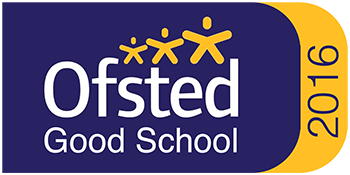 The purpose of these inspections is to look at the school’s Christian character through our ethos and the contribution this makes to the children’s personal development and learning. This is known as a Section 48 Report.